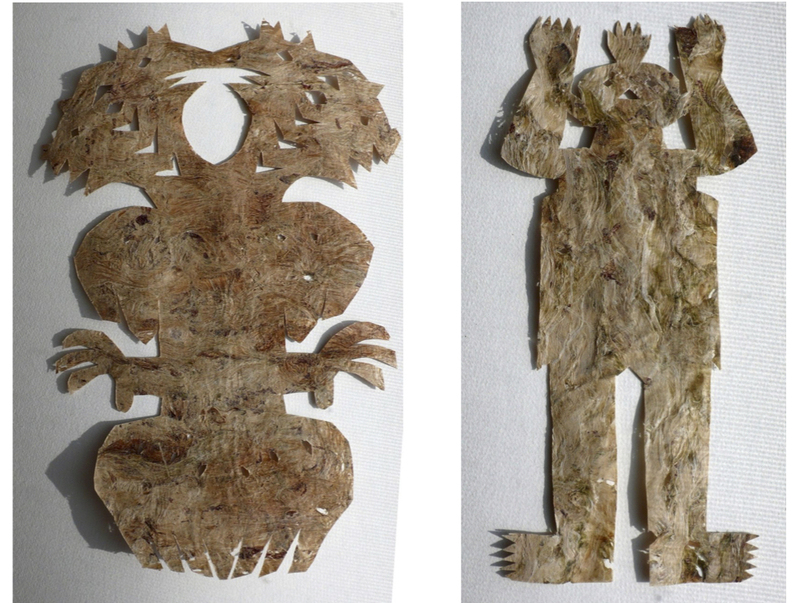 Amate was the first paper made in the Americas, dating back to the 5th century AD in Central and South America. In graduate school I did a research paper on Amate. Making the traditional bark paper was part of it.